Marijuana as a help for war veterans. It began 10 years ago. Actually earlier, but 10 years ago the United States of America invaded Iraq for no reason and started a bloodshed that costed thousands of lives and left even more people crippled or depressed or both. War veterans are probably the one’s that have the most need for medic cannabis. If you compare the healing properties of cannabis and the most usual issues of war veterans, you will have a perfect match. And that without all the addiction and other negative side effects, that the usual painkillers and anti-depression medicine have. Medicinal marijuana is a natural thing for fighting chronic pains and headaches that are often the a result of serious injuries. It is also the safest solution for depression, mood swings and anxiety. There is no need to drown the memories in alcohol, when you can simply visit a doctor and get your prescription for legal medical cannabis. 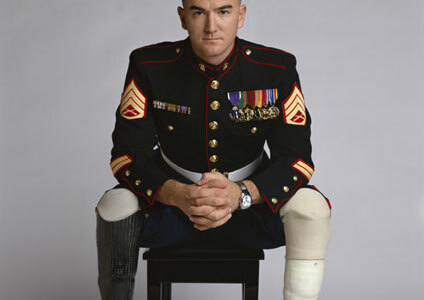 Just like you served your country, the country must now be grateful to you and all your brothers in arms.